I loved falling asleep to the sounds of the rainforest and heavy rain. Also, the hotel was located in the middle of the jungle, so there was no air conditioning or other basic amenities you find in hotels, but it was great, none the less! Each of the accommodations provided a different experience and added to the “flavor” of the trip. Accordingly, this was a great family vacation adventure! It did not take long for our kids to bond with the rest of the kids. They all got along marvelously, stayed together most of the time, and had a lot of fun. I wanted the kids to enjoy this trip more than anything else and they did. 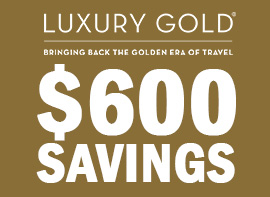 Related: Click Here To View Family Vacations! This tour was also a great educational and cultural experience. Our tour guides, Wendy and Diego, were very informed and shared their knowledge with all of us. They answered all of our questions, were very knowledgeable, and they accommodated all our requests. 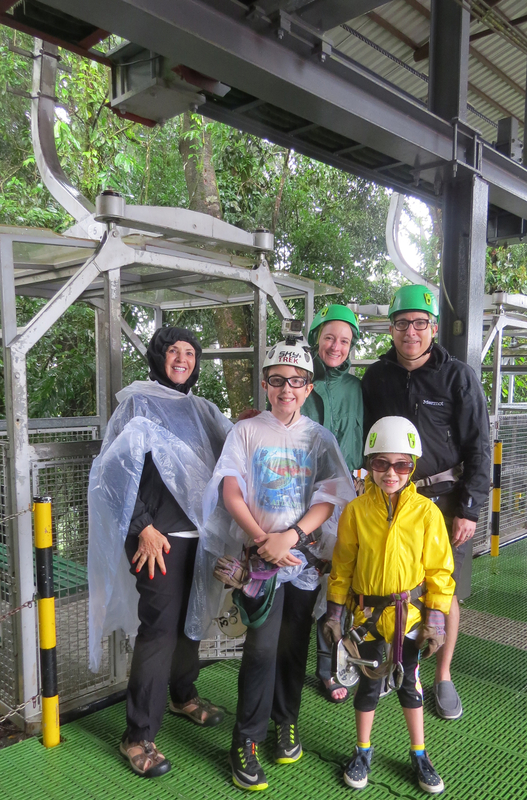 One of our favorite activities on our Costa Rica with Tauck Bridges tour was zip lining in heavy rain. 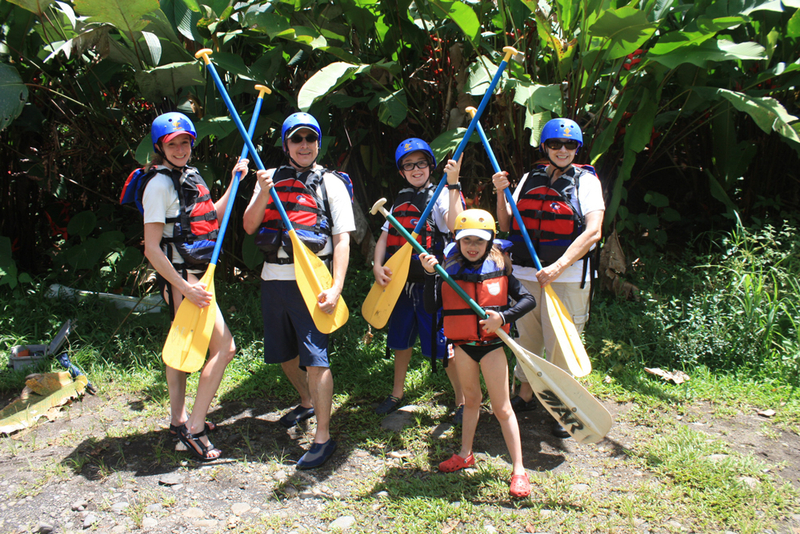 Although we will remember it all, I think the white water rafting trip was an exceptional family bonding time, and was great fun for all ages. We enjoyed the water fight on the rafts as well! 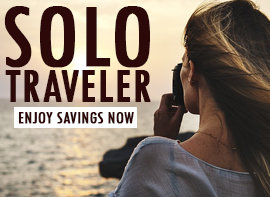 Related: Ready For A Family Adventure? 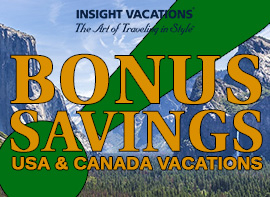 Browse Tauck Bridges Itineraries Here! We got to experience many amazing things, but the Toucan Rescue Center gave us the opportunity to see so many local animals up close. Also, eating the best pineapple ever in the pineapple field and tasting the local made chocolate were unforgettable activities. I also enjoyed hearing my grandchildren practice their Spanish, and I loved seeing them eat foods that they have never had before. From the rainforests to the beach it was a very memorable trip! Costa Rica with Tauck Bridges was a terrific experience all around!